Great Firewall: Google blocked in China as Communist Party congress continues. Update, Nov. 10: Access to Google in China was restored on Saturday morning, local time, IDG News Service reports. Google was reportedly unavailable in China for approximately 12 hours. This morning, the Great Firewall of China struck again, as Google was blocked. 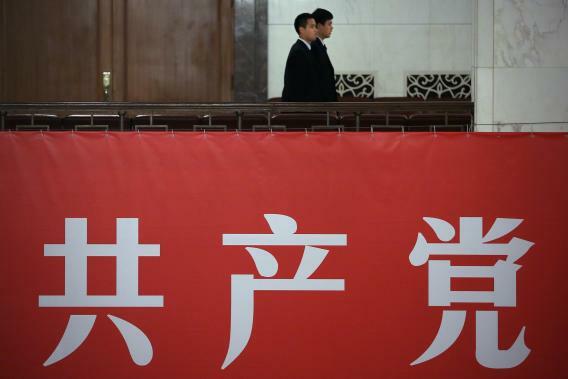 The blog Great Fire, which monitors Internet censorship in China and the first to notice the blockage, tied the new Google ban to the Communist Party’s 18th National Congress, which entered its second day on Friday. And less that two weeks ago, China blocked access to the New York Times after the outlet published an investigative report on the wealth of Chinese Premier Wen Jiabao and his family. Unlike the social networks, which were banned before they could amass a decent user base in China, Google is the second most popular search engine and the fifth-most-used website in China, as Great Fire pointed out. The longer the site remains blocked, the more people will notice, and the potential for protest increases exponentially. Yesterday, we reported on a potential Twitter hack that resulted in too many users’ passwords being reset. Some outlets speculated that the original intrusion was related to China’s once-in-a-decade congress, as China watchers were the first to get reset emails. Given today’s news of the Google blockade, China’s hand in the Twitter password resets appears all the more likely. It is unclear if the ban of Google is temporary, but if it is not, it will have serious implications not just for Chinese citizens, but for the Internet as a whole.